This biography explores the full variety of Rudolph Ackermann’s life, documenting the range of his achievements. These include: designer, publisher, entrepreneur, humanitarian, propagandist, patriot, diplomat, and paterfamilias. Recognised as one of the most influential figures on design, fashion, and technical innovation in Regency England, Ackermann is perhaps less well known as a conduit between England, continental Europe, and the newly independent countries of Central and South America. In this book his life is traced from his beginnings as an immigrant from Saxony, to his position as a leading figure in art and design, powerful political agent, and friend of the Royal family, Archbishop of Canterbury, and William Wilberforce. Drawing on new material, including previously unpublished letters, journals, and bank accounts, this text brings the great publisher alive more than ever before. Comprehensively illustrated, it also contains a check-list of over 600 books and prints published by Ackermann during his lifetime. 402 pages and 298 illustrations, of which 194 in colour. 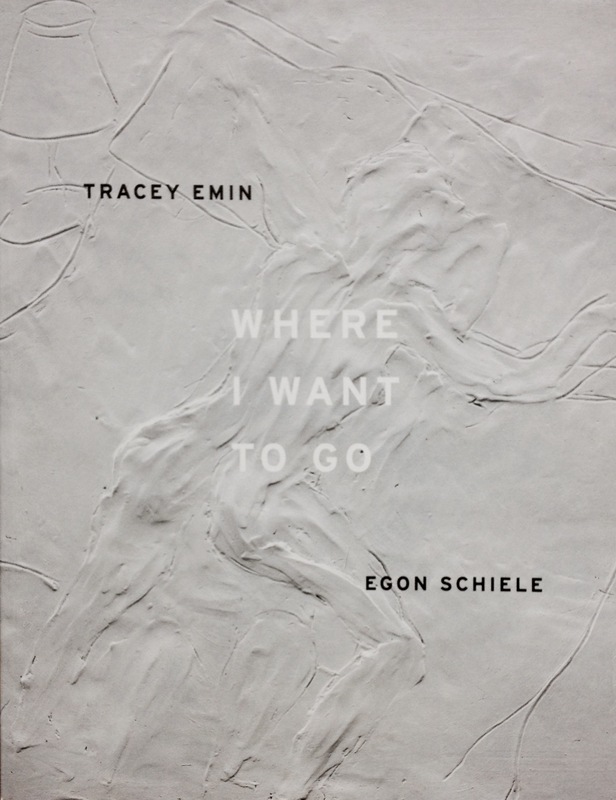 Available Now: Tracy Emin | Egon Schiele. Where I Want To Go. Winiarczyk, Karol, Tracy Emin | Egon Schiele. Where I Want To Go. 2015, 136 pages, 91 colour images, Paperback. 23 x 30cms. Catalogue in German and English for the current exhibition at the Leopold Museum, Vienna. Curated by Karol Winiarczyk and Diethard Leopold. The exhibition is Emin’s first solo show in Austria and features more than 80 of her works. She includes her first sound installation alongside Schiele’s works on paper. The catalogue features an extensive interview between Winiarczyk and Emin, and text by Thomas Trummer. Includes some of Schiele’s poems. The first publication to chronicle the Arts and Crafts movement in Scotland, from its initial appearance in the 1860s through to its heyday between 1890 and 1914. 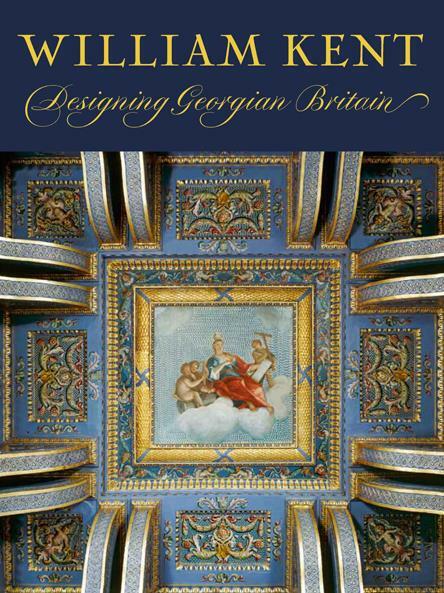 Includes chapters on Pheobe Traquair and Robert Stodart Lorimer, among other influential individuals, and surveys a range of crafts, including stained glass, metalwork and textiles, within the domains of art, architecture and design. Weber, Susan: William Kent. Designing Georgian Britain. 2013. 656 pages, with 624 colour illustrations. Hardback. 30.5 x 23cms. 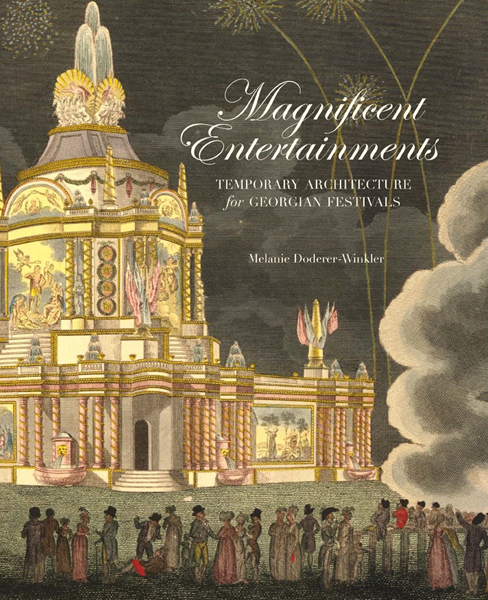 The first monograph to comprehensively explore Kent’s diverse oeuvre, including his interiors at Kensington Palace and Houghton Hall, along with his designs for furniture, metalwork, and sculpture. Further essays analyse his patrons and commissions, Kent as a painter, and his role as a landscape gardener. Presents a new series of abstract paintings by British artist Sarah Morris (b.1967), inspired by the beaches, fruit stands, hospitals, football stadiums, factories and favelas of Brazil, channelled here in palette and in form. Also documents her most recent film, ‘Rio’, presented in the gallery on an epic scale, accompanied by a pulsing soundtrack from Liam Gillick, with strong architectural shots of the city inviting comparison with her paintings. 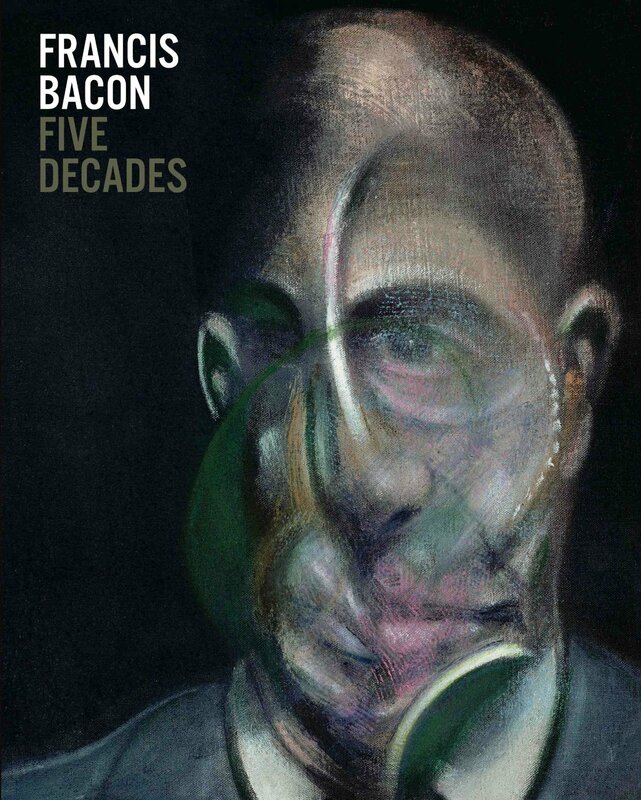 The exhibition runs from 17 July – 29 September 2013 at White Cube’s South Galleries, Bermondsey. Please contact the shop at artbooks@heneage.com to order a copy. Mordaunt Crook, J (introduction by): Designs For Fish Plates. London: 2012. 44pp., with 18 illustrations. Wrappers, 20.5 x 16cms. 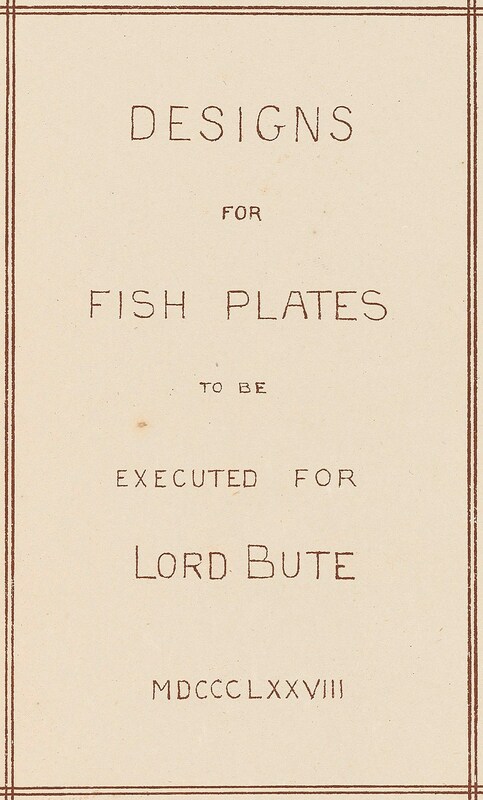 A facsimile edition of Designs for Fish Plates to be Executed for the Lord Bute, first published in 1878. Dreamt up by the British architect and designer William Burges (1827-81), the silver plates were likely a present to his friend and patron John Patrick Crichton-Stuart, the 3rd Marquess of Bute, or his family, and can now be seen in the dining room at Mount Stuart. Each is a witty piscatorial pun: salmon crowned king of fish, a perch on a perch, and a whiting being whitewashed. 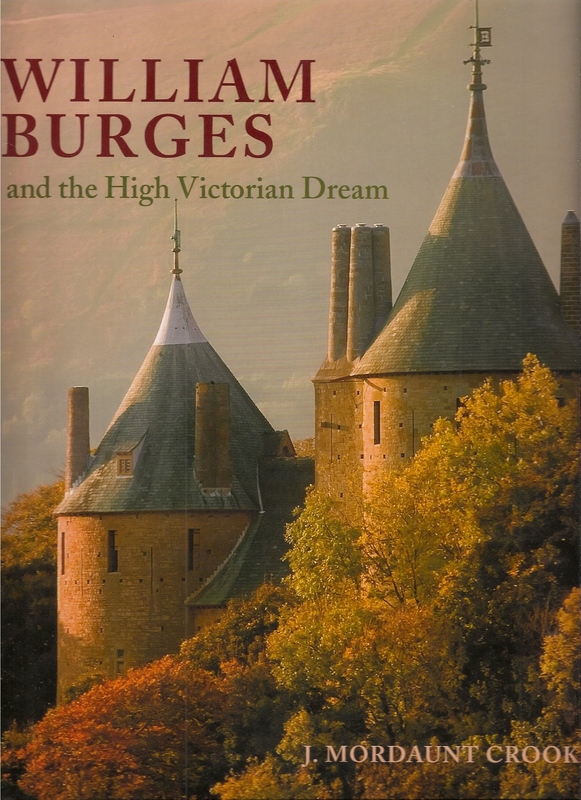 Mordaunt Crook, J: William Burges: and the High Victorian Dream. Revised and Enlarged Edition. London: 2013. 432pp., with 300 illustrations in colour and black and white. Hard cover, 30.5 x 25cms. William Burges (1827-81) was among the greatest architect-designers of his age, his masterpieces including Cork Cathedral, Cardiff Castle, Castell Coch, Knightshayes in Devon, and Mount Stuart on the Isle of Bute, alongside his own Tower House in Kensington. 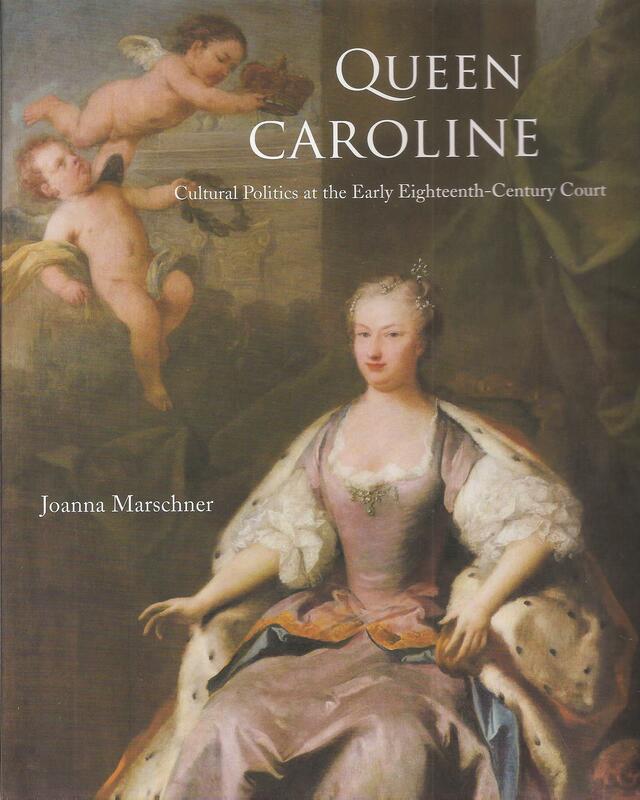 This enlarged and revised edition of the author’s 1981 publication not only includes numerous new colour illustrations, but also presents works discovered in the aftermath of the influential first edition.